The world's smallest 360-degree camera made the headlines as a launch accessory for the phone, but the company has just added a few more items to its online store. A replacement fast charger can now be had for $39, which probably should have been there from the beginning, but it's better late than never. 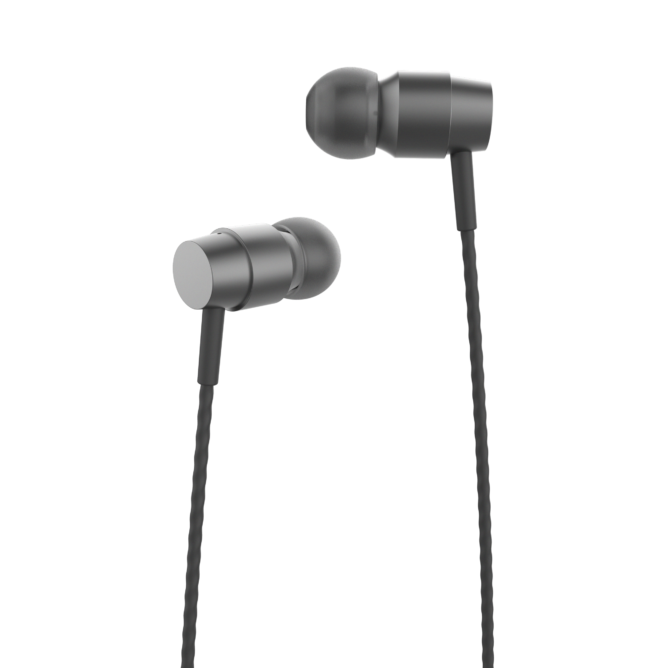 More interestingly, given how difficult it is to find a good pair anywhere right now, Essential is offering two different sets of USB-C earbuds. Rita rounded up the best of the bunch before the holidays, but it's slim pickings. 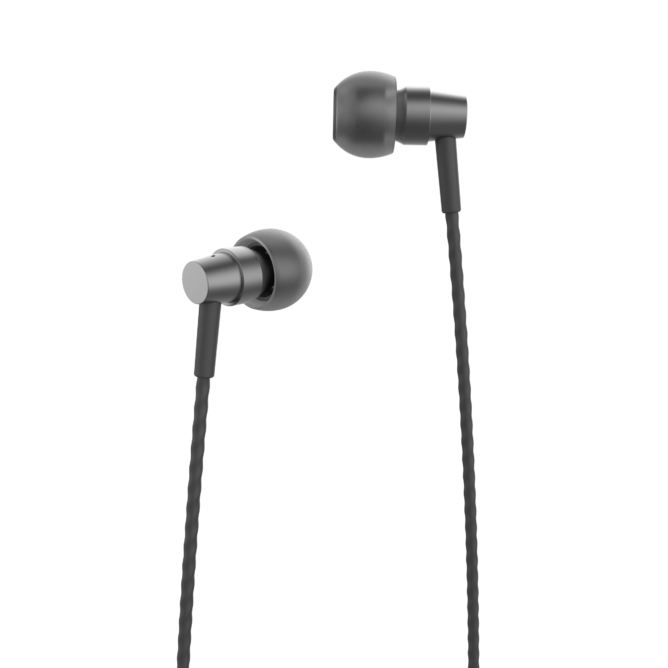 Essential has two different types of USB-C earbuds for sale: the Earphones|Mini and Earphones|HD. The Minis cost $49 and come with 5mm drivers, while the $99 HD set looks much the same but includes beefier 9.2mm drivers producing high-res audio. Both options have an in-line microphone and multi-function control button, and both come with extra tips and a hard shell case. 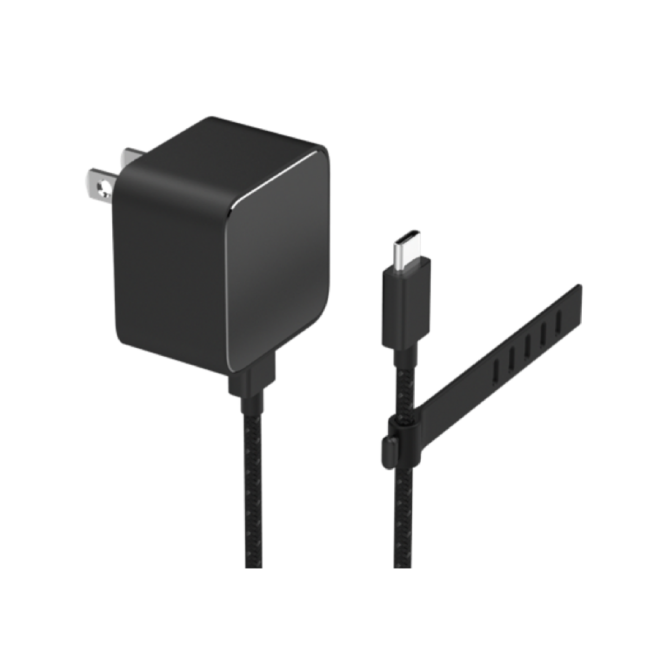 If you've managed to lose your USB-C to 3.5mm adapter, you can get another one for $15. 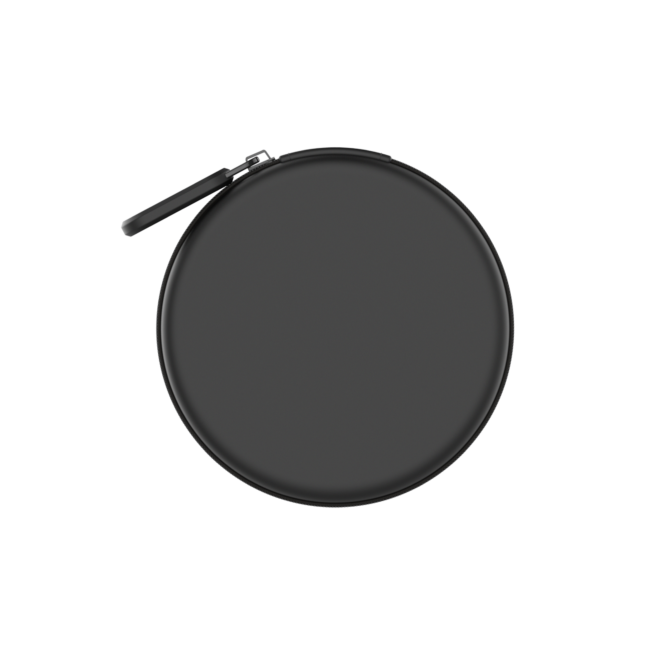 Other accessories are listed as coming soon, including a dock charger that looks like a wireless charging mat but attaches to the phone's magnetic connectors and a nice looking case for the 360 Camera. I gather they've been 'coming soon' for quite a while, though, so maybe don't hold your breath. If anyone plumps for some Essential earbuds, be sure to let us know what you think of them.